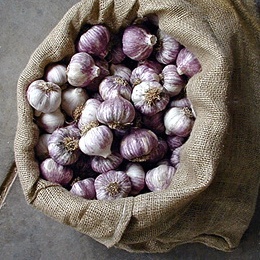 [%image garlic float=left width=150]  Purple Haze Garlic sells heirloom garlic grown without the use of chemicals or synthetic fertilizers, at the foot of the Colorado Rocky Mountains. This is a seasonal product, not available in winter. 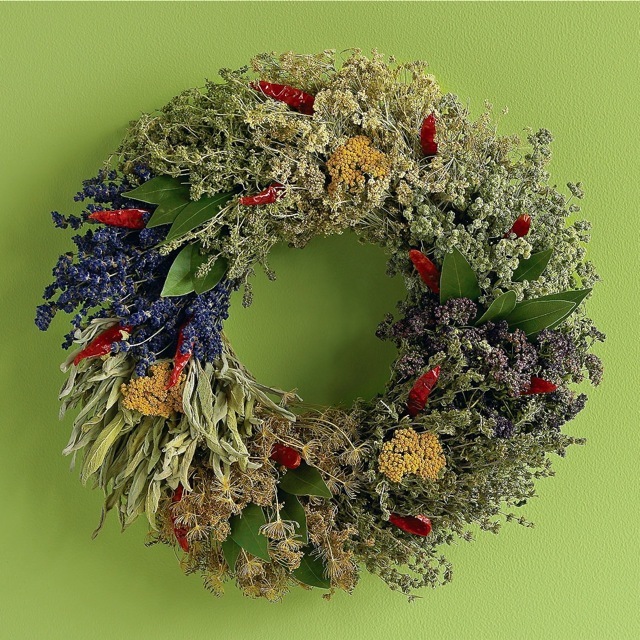 [%image reference-image float=left width=150] Eco-aware catalog company VivaTerra sells many sustainable kitchen gifts, including an organic culinary herb wreath woven from marjoram, dill, thyme, sage, lavender, anise, cinnamon sticks, yarrow, and chile peppers. "Organic Gourmet" splurges include a chocolate bento box and the Tea for Two gift set. In addition to meat and sausage, Black Forest Bison Company specializes in gluten-free products such as sauces. De Vries Chocolate produces artisanal, single-source chocolates on 100-year-old equipment. The company's chocolatiers travel to cocoa-bean farms to ferment and dry the beans themselves, then age the final chocolate product for several months. High Desert Foods makes creative preserved treats, such as smoke-dried tomatoes, balsamic-glazed pecans, and wild strawberry liqueur. Each product comes with its own haiku poem. block(clear green). Have a favorite regional specialty from Colorado? Share it in the comments section below.